8 a.m. - 9 a.m. & 9:45 a.m. - 4:30 p.m.
8 a.m. - 9:45 a.m. & 10:30 a.m. - 4:30 p.m. The Print Center exists to support students in their education. We provide quality and ease for all your projects. We have the equipment to handle your basic copy to producing full color posters or booklets. We will work with you on your simple to complex projects. 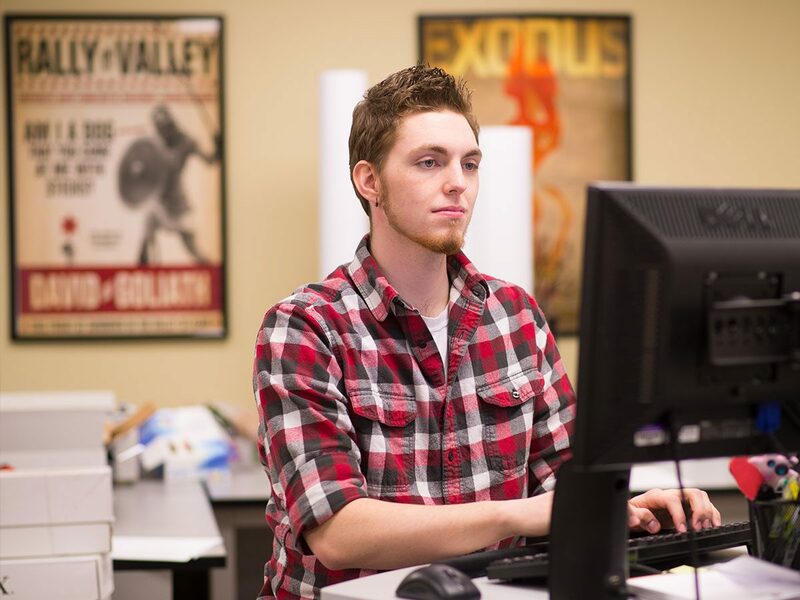 "The Print Center has been an incredible plus here at UNW. Josh is excellent to work with, and the quality of the prints is excellent - I have never gotten back a job I was not happy with! UNW, cherish your printers. They do great work!" "I used the Print Center a number of times to print projects for a layout class, and I was impressed with the quality of service I received...the Print Center is an extremely accommodating and affordable service for almost any printing need." Make your class presentations look professional with coil binding and high resolution color printing. Print posters up to 42 inches wide and laminate up to 24 inches wide. Do full color or black and white posters. Design your own 2 x 3.5" business card and we will do the rest. We also print 4 x 6" or 4.25 x 5.5" postcards. Booklet making, fliers/brochures, foam core, laminating, folding, cutting/trimming. The Print Center offers a variety of services to students including color printing, copying, binding, laminating, and document scanning. 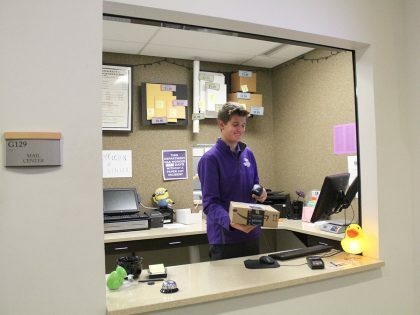 Students may submit a print request through our online site found on theROCK or by e-mailing their files and requests to printcenter@unwsp.edu Please allow for a minimum of 48 business hours for your print request to be processed. Currently, the Print Center only accepts cash or check. 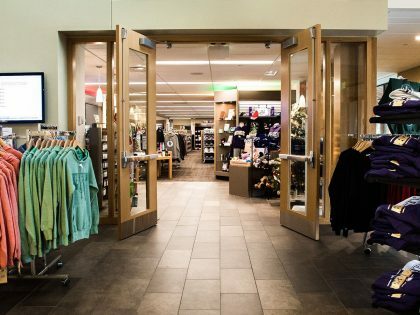 The Print Center is located on the ground floor of the Graham Commons. The nearest parking is Lower Riley (Lot E) or Lakefront Parking (Lot F). This location is accessible to wheelchairs, and has the handicap door button at all entrances.